and beaches with crystal clear waters. 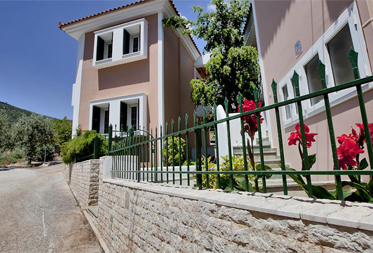 The combination of mountain and sea results to a place of rare beauty and tranquility, from which one can easily visit the nearby historic towns of Argos, Nafplio, Mycenae and Epidaurus. The apartments consist of one or two rooms, specially designed to provide a most comfortable and pleasant stay, featuring spacious balconies, fully functional kitchens, bathrooms and bedrooms. We offer two sizes of apartments, fully equipped with single and double beds, a sofa bed, TV, AC, WC, two-door refrigerator, electric cooker, complete set of dishes and covered parking lot for your vehicles. Our commitment is the complete satisfaction of those we serve. Therefore, through a friendly and sincere communication with our customers, we constantly improve the living conditions and our services. We respect and cherish our land and that we try to show in the way we take care of our business and customers. We offer two spacious apartment sizes (with one or two rooms) fully equipped with everything you need for a carefree and pleasant stay. 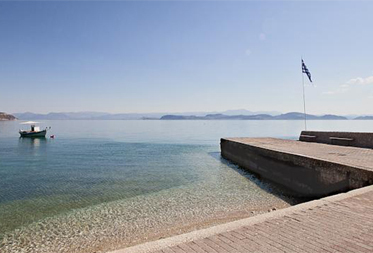 Idyllic and pristine beaches with crystal clear waters, combined with the wild beauty of the mountain. 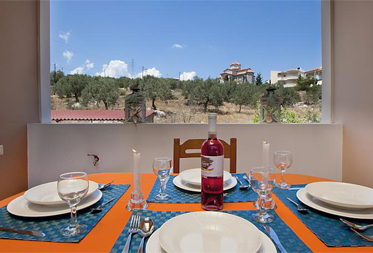 A location of rare beauty and tranquility, with easy access to historic towns such as Nafplio, Argos, Mycenae, Epidaurus, Paralio Astros, etc. 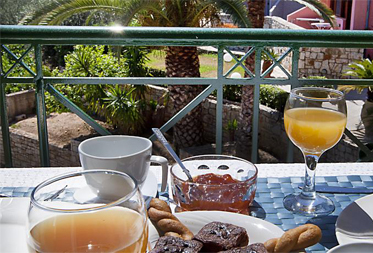 Start the day by enjoying your breakfast meal in the spacious balcony which feature our apartments. We constantly improve the living conditions and our services simply because the satisfaction of our customers is our commitment. Everything was wonderful. Leaving from Xiropigado with the best impressions for the beauty and the climate of the area, the accommodation conditions and the pleasant treatment we had from the staff. We particularly enjoyed the tranquility of the area, the beautiful beaches and the food at the local taverns. 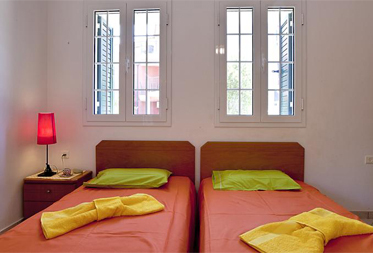 The apartment was fully equipped, very clean, comfortable and nicely located. Thank you! We could not have done a better choice for our vacation. At the first opportunity we will visit you again! 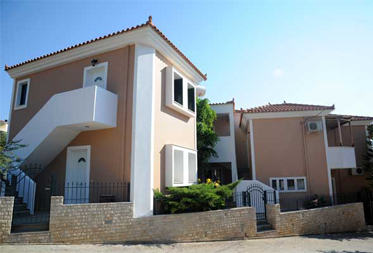 In this part of Arcadia, we have created for you and your family, wonderful and functional two-room apartments, including kitchen, air-conditioning, big balconies and spacious parking, only 50 metres from the crystal blue waters of the Argolic Gulf Sea. The area is known worldwide for its nice and mild climate throughout all seasons.